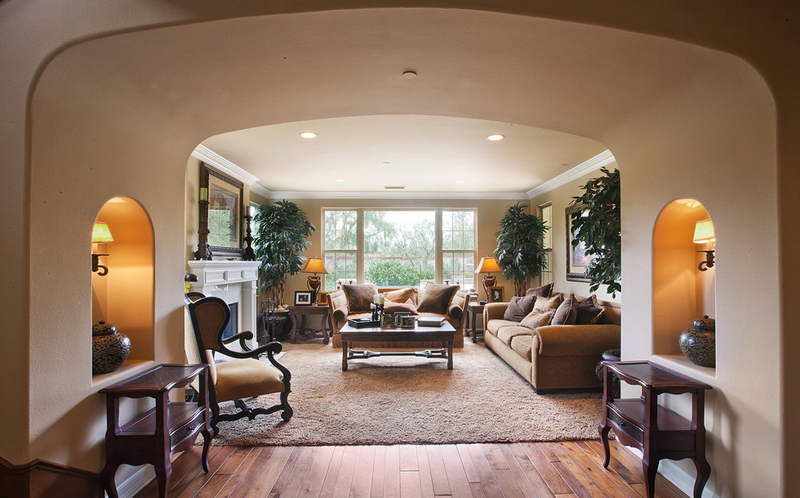 Southlake, Texas based DFW Elite Realty is a full service real estate firm unlike any other. DFW Elite Realty, its associates and employees enjoy a level of success unmatched in the real estate industry. Our unique, upscale business model, launched by Thomas L. Michael in 2002, immediately caught the attention of home sellers, buyers and the areas elite real estate professionals, and has enabled us to gain the trust- and business, of our community at a level enjoyed by no other real estate firm. Unlike large franchised chain brands, our associates choose to associate with our firm. They didn’t just ‘happen’ to walk into a neighborhood office. Their pride in ‘their’ firm shows with each transaction and goes a long way to building on the DFW Elite Realty difference. DFW Elite Realty offers World-Class Training for new agents and a Proven, Superior business model for experienced agents! DFW Elite Realty recognizes our exceptional people every day. Our passion for superior service and results is evident in our office culture and in each and every member of our firm. Unlike traditional real estate firms, we accept only a small percentage of the applications we receive. It takes a special person to become a DFW Elite Realty associate. It is truly a title our associates are proud to achieve, and others aspire to. Enjoy High Commission Splits and an upscale boutique feel! If you are a professional, committed to providing the highest standards in client service, results and satisfaction, and want to be a part of the finest full service real estate firm in the area, please contact us today for a career you can be proud of. Southlake Style Magazine "BEST OF 2017, 2016, 2015, 2014, 2013" Real Estate Agents. Ask Our Clients and… You'll Become One, Too! 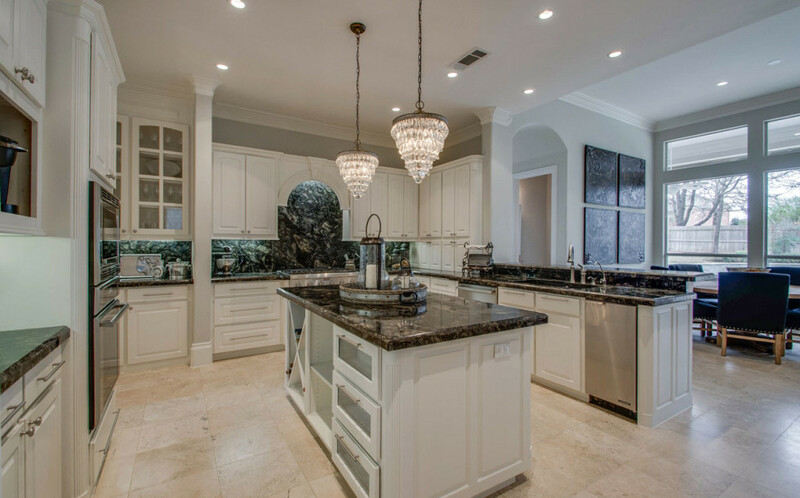 Your upscale property deserves an upscale firm. 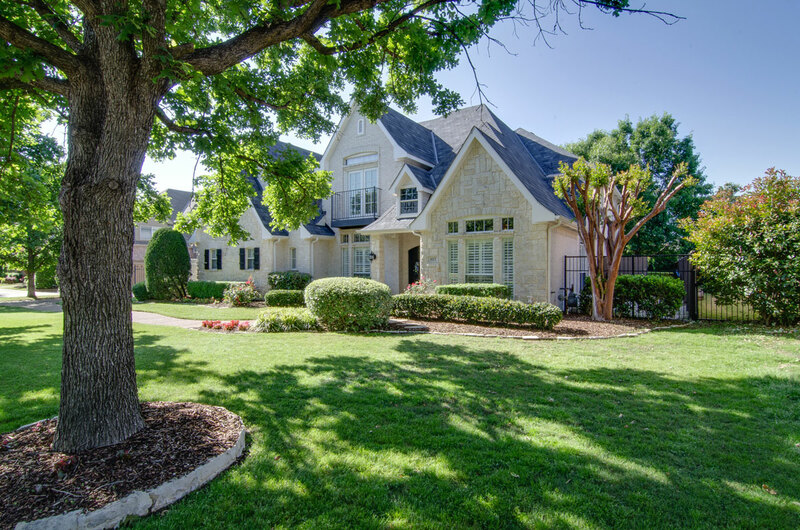 DFW Elite Realty is the premier full service, residential real estate brokerage serving Southlake and surrounding distinctive communities throughout the Dallas - Fort Worth area. 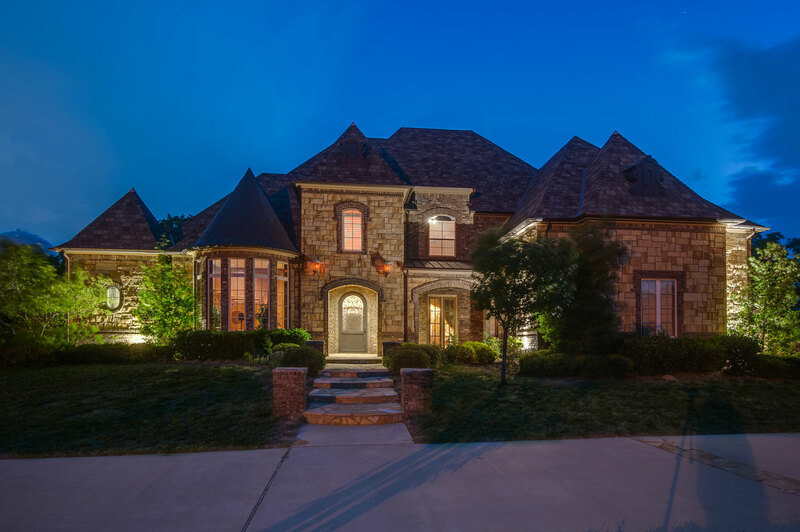 Established as a full-service boutique firm, DFW Elite Realty delivers sophisticated, highly effective marketing services to its home sellers, and unparalleled local knowledge, dedication and service to our home buyers. Our performance record is unsurpassed by any other local firm. 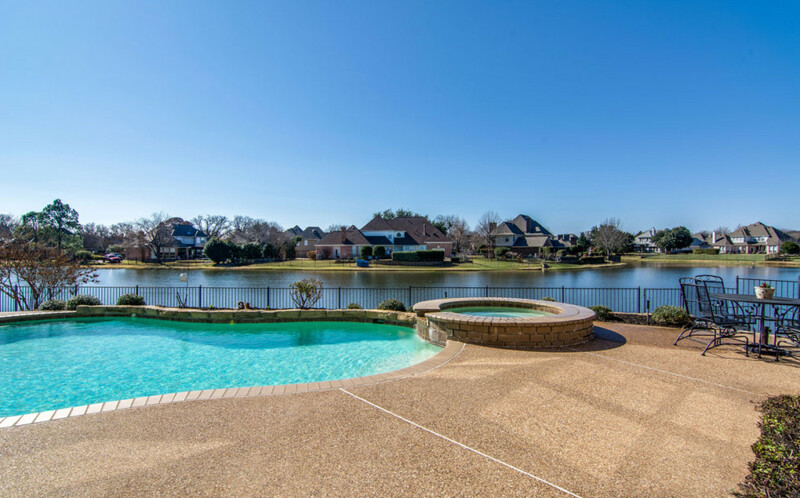 As a privately owned and operated firm, DFW Elite Realty and its associates are committed to keeping your trust and providing you with the personal service and attention you deserve. DFW Elite Realty is proud to have earned a reputation for providing our community with the ultimate real estate experience. Each of our associates are focused on helping you through the sale, purchase or lease of your residential property. Contact DFW Elite Realty today at (817) 807-6555 and allow them to help you achieve your real estate dreams here in the Lone Star State. new browser window or tab.